… speaking, because it is allowed. Should Hershey and M&M make government policy? I came to understand how power could ravage the individual on the day candy bars increased in price and decreased in size. As a 10-year-old I was willing to concede that prices could go up OR size could go down. But to have both occur at once struck me as unjust and criminal. This shocking and unexpected event remained with me and prepared me for later lessons in politics, morality, pragmatism, irrationality, the market place, self-interest and hypocrisy. In some respect then, the price I paid for that under-sized Milky Way was worth it. It details the struggle between “Big Candy” and “Big Sugar” over pending legislation governing price supports for sugar. Currently, the price of domestic sugar is kept high by a policy that limits cheaper imports from countries such as Brazil and Mexico. 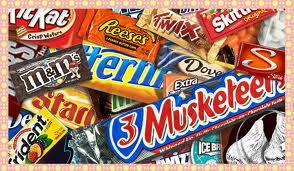 “Big Candy,” which must pay the higher prices for sugar, wants the restrictions removed so the price of sugar will fall. “Big Sugar” wants to maintain the restrictions to protect U.S. farmers who grow sugar and to offset the subsidies paid to foreign growers by their governments. Both sides claim their positions save jobs. Both sides claim their positions are best for the economy. 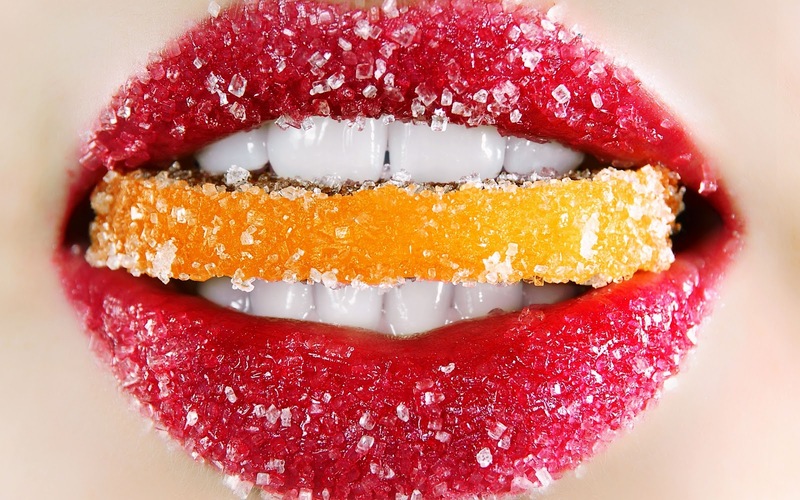 One interesting claim by “Big Sugar” is that “Big Candy” won’t lower its prices even if the cost of sugar comes down. Why does that sound so believable? As I read on, my thoughts turned from candy – which I no longer eat much of – to the differences between governmental policy that is piecemeal and policy that is comprehensive. In the United States, we generally govern the first way. The second way, while enviable, is much too difficult. For now, we leave that kind of governing to the politburo of the Chinese Communist Party, which has its faults and foibles and vast problems with corruption and oppression but is made up of engineers and technocrats who take the long view. If Congress were to act properly and strategically, it wouldn’t joust over every important piece of legislation, with one kind of action chosen in one case and an opposing kind of action in another. Rather, all actions would be supportive of an effective strategy and plan. So instead of deciding over “Big Candy” or “Big Sugar,” government should decide if import barriers and supports as a rule are desirable or undesirable. Figure out what works best and employ it everywhere where it works. It’s called National Policy and we need it in every sector. In the end, an unhappy child may have to pay too much for too little, or his teeth may rot because sweets are cheap and abundant, but if the chosen policy boosts the nation, creating jobs and wealth, then either outcome represents reasonable pain for ultimate gain. Enter your email address to follow NoteboomM and receive notifications of new posts.